What you don’t know, Damian, is, one of those dark horses is writing on your fan blog! 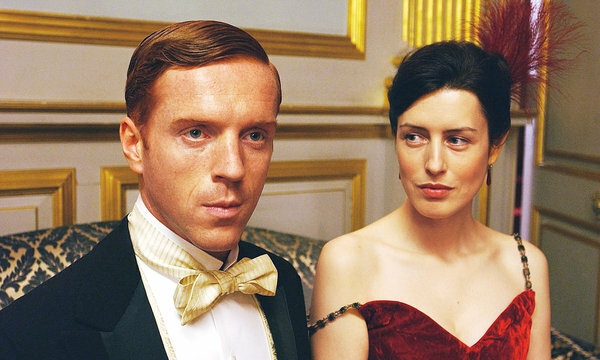 I LOVED YOU AS SOAMES FORSYTE!!!! !